Despite the recent cooling measures, there still have been numerous new launches in Singapore. If you have been looking to buy a condominium, what would be your top considerations? Location? Price? Availability of transport links? 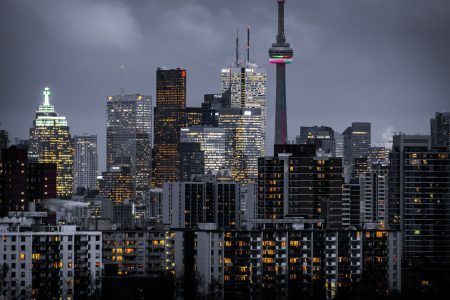 Of course, these are usually all the top concerns but have you stopped to consider, what about the developers actually building the condominium? 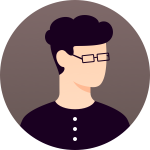 For most first time buyers, this might be a commonly overlooked factor in their purchasing decision. But when you are looking to buy a new launch, this might actually be a more important cause of concern than you might think. For example, Kingsford Construction, a China based firm being found to have repeated several safety lapses at its Hillview site. 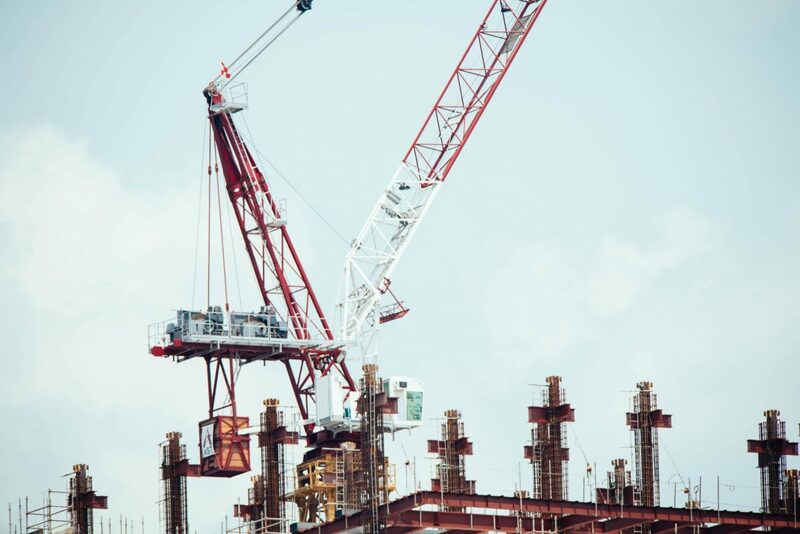 If you had just gone ahead and signed the papers and did not do your research properly you might have been concerned about the quality of work being done at your new condominium. With all that said, here is our guide on the top 10 local property developers in Singapore in 2018. CapitaLand is one of Asia’s largest real estate companies and is currently headquartered and listed in Singapore. It is definitely one of the more well known property developers in Singapore. The company has four key segments, CapitaLand Singapore, CapitaLand China, CapitaLand Mall Asia and Ascott. If you were to ask most Singaporeans about CapitaLand, they would probably be more well known for their shopping mall development, with famous completed projects like Ion Orchard and even the upcoming Jewel at Changi Airport. 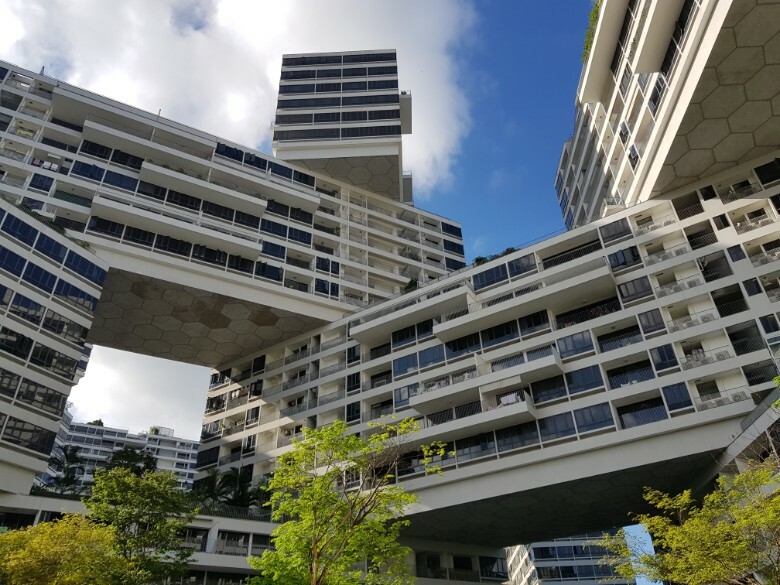 They are also famous for their more design led projects, that have become icons in Singapore in itself, like the Interlace and d’Leedon. Far East Organization is the largest private property developer in Singapore. It was founded by the late Ng Teng Fong, who used to be Singapore’s richest man at one point. They have a lot of experience after so many years of operation in Singapore and are usually one of the top bidders for prime land. Because they are a private company, they have more freedom in doing what they want to do and have the holding power to just rent instead of selling if their developments are not able to fetch the prices that they want. City Development Limited or better known as CDL in Singapore is one of the largest real estate development firms in Singapore. They are in six markets currently: Singapore, US, UK, China, Japan and Australia. CDL also owns the Millennium and Copthorne Hotels. 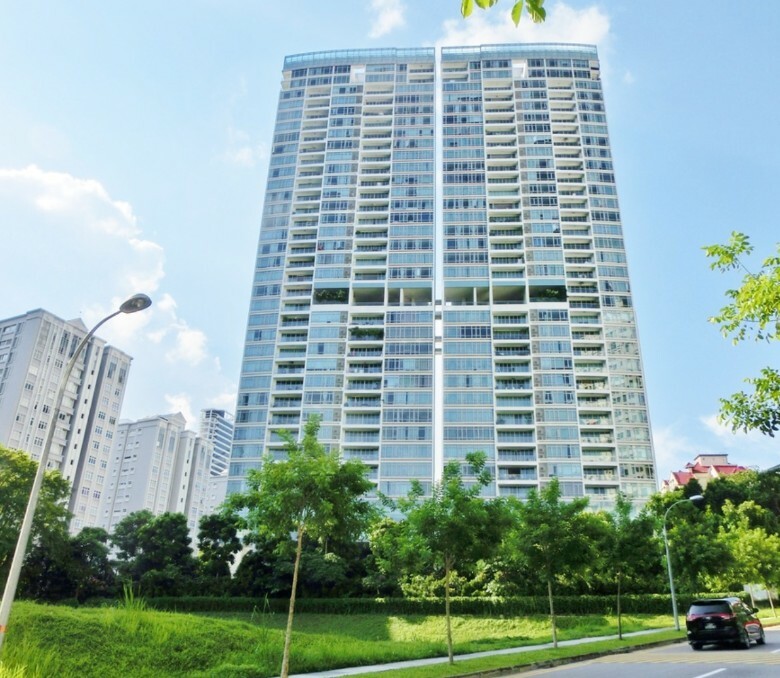 GuocoLand is one of the top property developers in Singapore. They operate through GuocoLand Singapore, GuocoLand China, GuocoLand Malaysia and GuocoLand Vietnam. 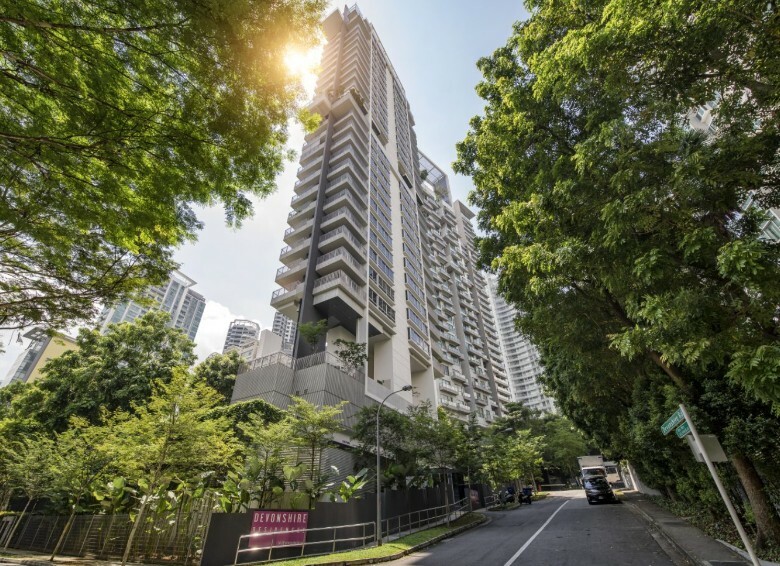 Recently, they developed their first integrated developement, Tanjong Pagar Centre, which houses the now famous S$108 million penthouse at Wallich Residence. They are also recognised for their commitment towards eco-friendly projects, and have won the Building and Construction Authority (BCA) Green Mark Awards for certain projects. 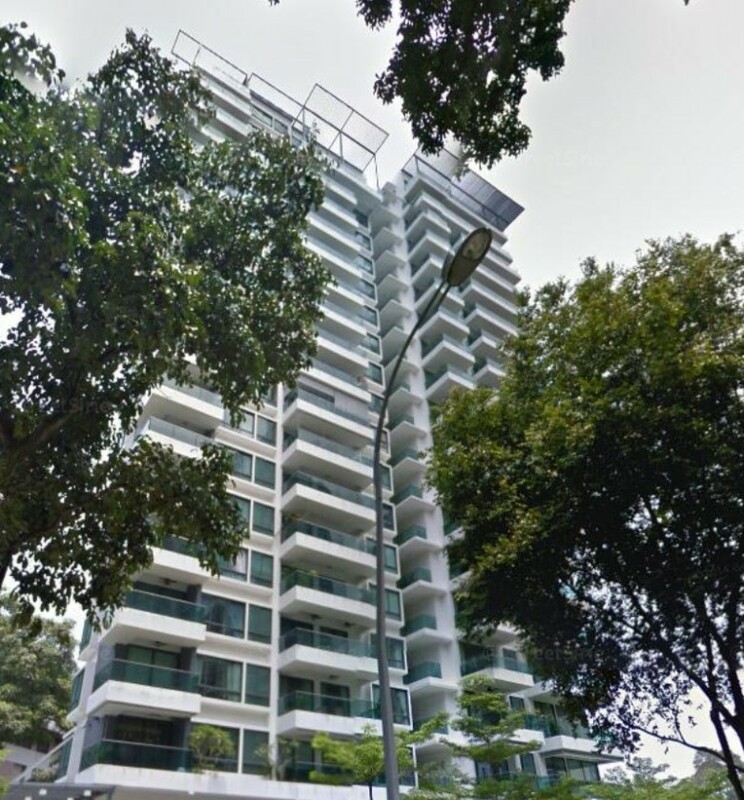 Bukit Sembawang Estates Limited is known to be the one of if not the oldest property developers in Singapore, having been established in 1911. They are known for their selective purchases of land and preference for freehold land as well. 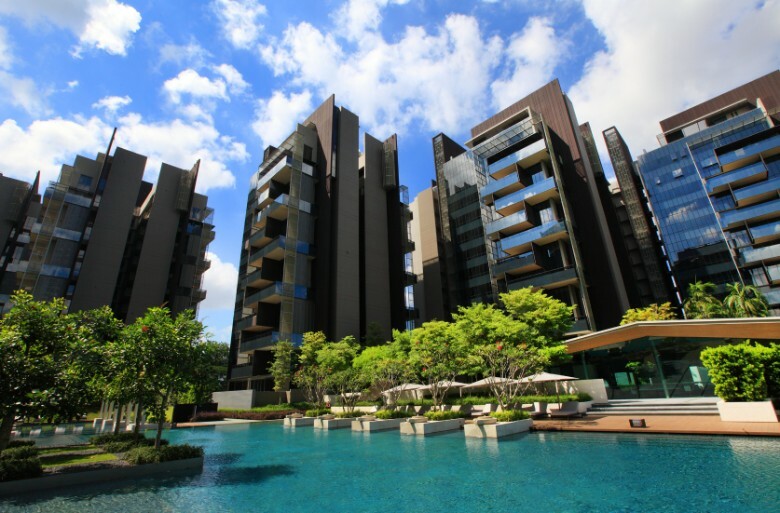 Oxley Holdings is one of the newest major property developers in Singapore having only incorporated in 2010. They are led by founder Ching Chiat Kwong who is also known as the shoebox king in Singapore. Oxley Holdings also operates in other countries like the United Kingdom, Ireland, Cyprus, Cambodia, Malaysia, Indonesia, China, Myanmar, Australia, Japan, and Vietnam. 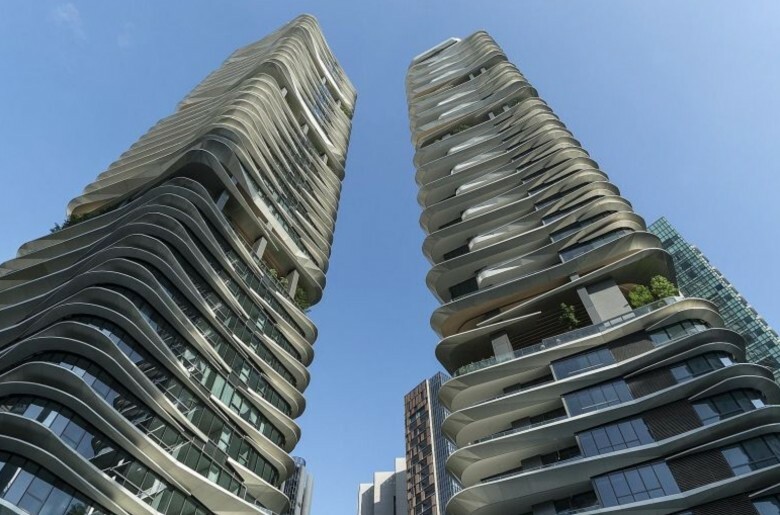 As said earlier, you would probably have heard of Oxley Holdings before due to their many compact apartment units that they have developed. MCL Land was incorporated in 1963 and is based in Singapore. They are a member of the Jardine Matheson Group under Hong Kong Land Holdings. They have garnered quite a vast range of property developments in Singapore under their belt. 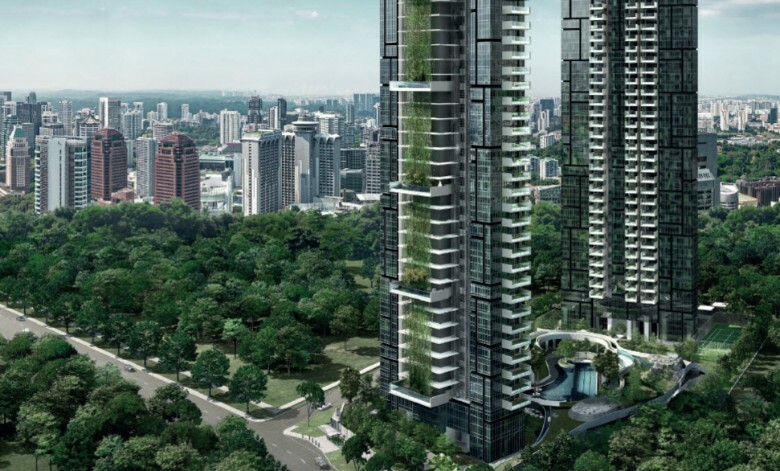 Allgreen Properties is the Singapore property enterprise of the Kuok Group. 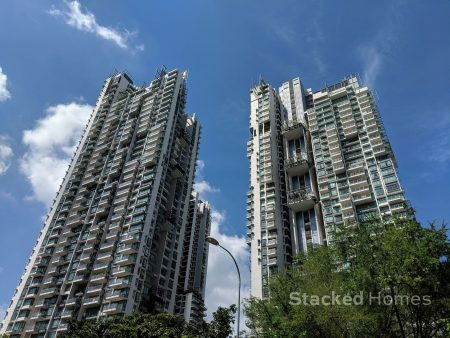 They are one of the largest property developers in Singapore and as of recent years have not been active participants in any collective sales in Singapore until last year in December 2017, where they purchased 2 Singapore land parcels in Bukit Timah. 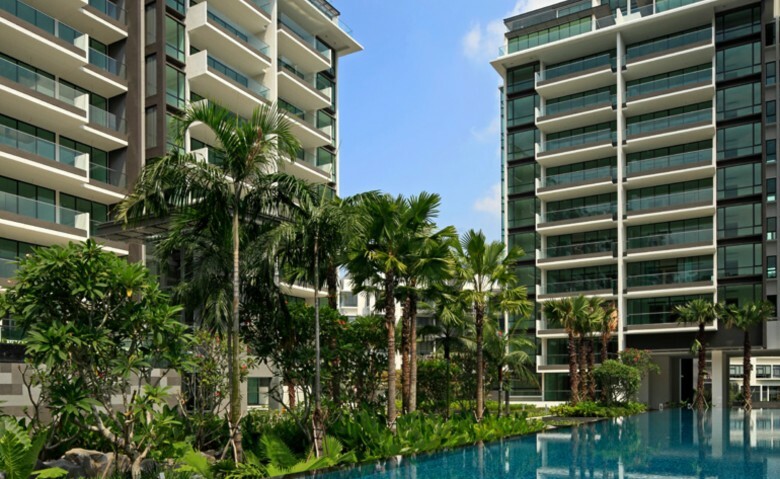 Frasers Property Singapore is a strategic business unit of SGX listed Frasers Property Limited. They have a portfolio consisting of commercial, residential, retail and integrated developments. 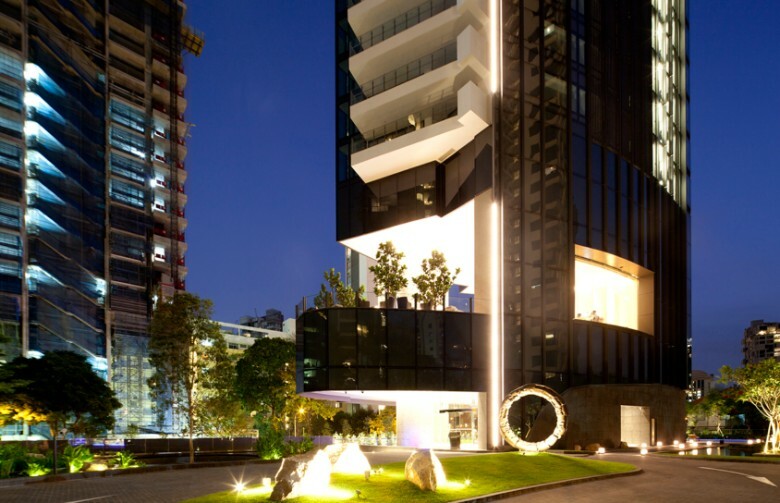 You can see from their extensive portfolio that they are one of the more experienced property developers in Singapore. EL Development was actually set up as Evan Lim & Co in 1963 as a general building contractor. When they decided to go into property development in Singapore in 2005, it was set up as EL Development. Their first residential project was the 32 unit Rhapsody on Mount Elizabeth in 2010, so they are considered to be one of the younger property developers in Singapore. Nevertheless, they have been growing and have a couple of upcoming developments in the next few years. As always, feel free to leave a comment below or you can always reach us at hello@stackedhomes.com! 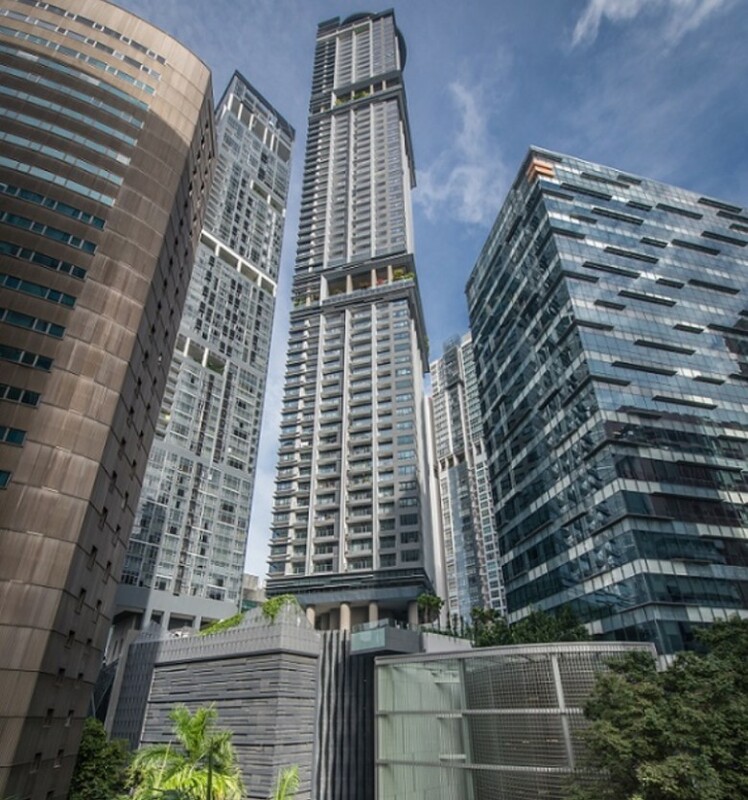 Previous articleWallich Residence Review – S$108 million penthouse anyone? Next articleCan you pay rent with credit card in Singapore? Next: Can you pay rent with credit card in Singapore?